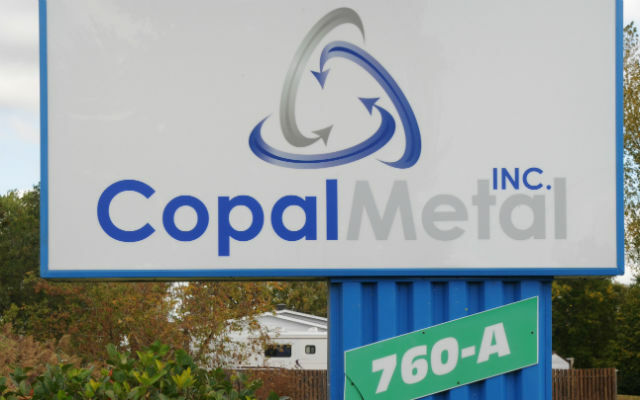 Copal Metal offers a complete range of services for recovering and recycling metals. We have at heart the environment. 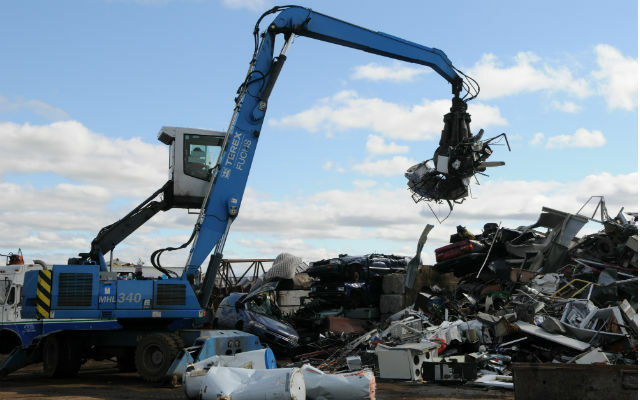 Our customers benefit from a safe and completely concreted site where our team is always ready to retrieve your metals.